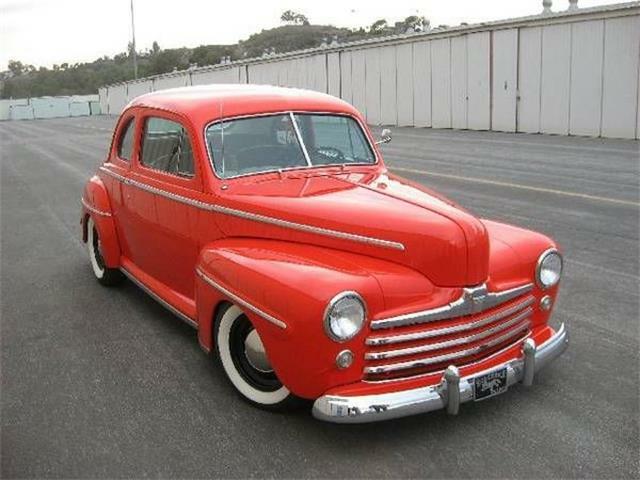 It can be difficult deciding whether or not to restore a car or to modify it in pursuit of the ultimate hot rod. 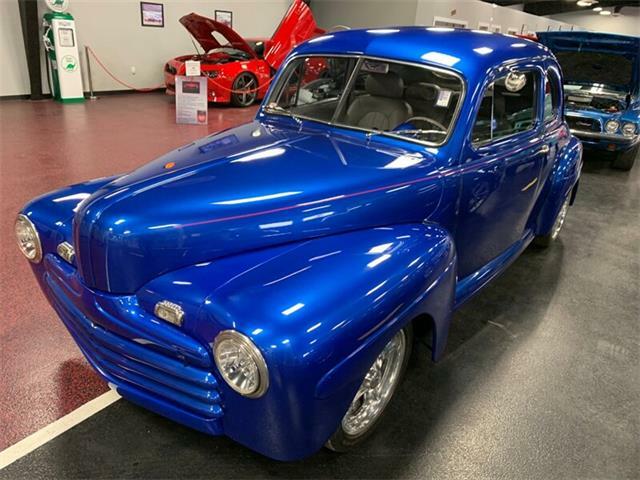 Editor’s note: This is the final in a 10-day series featuring cars to be sold June 23-25 at Barrett-Jackson’s 2016 Northeast Auction. 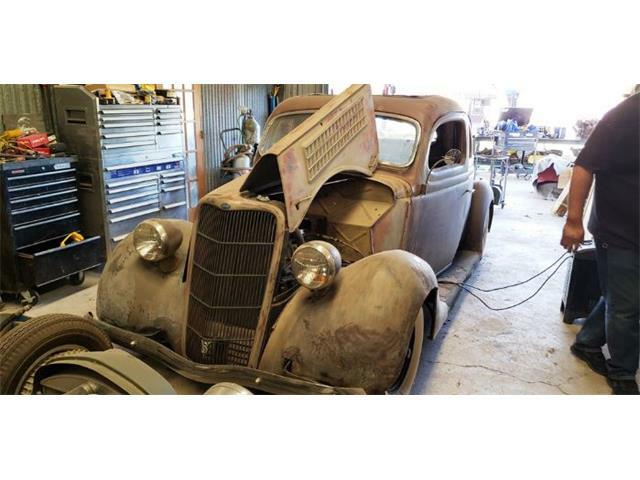 It can be difficult deciding whether or not to restore a car or to modify it in pursuit of the ultimate hot rod. 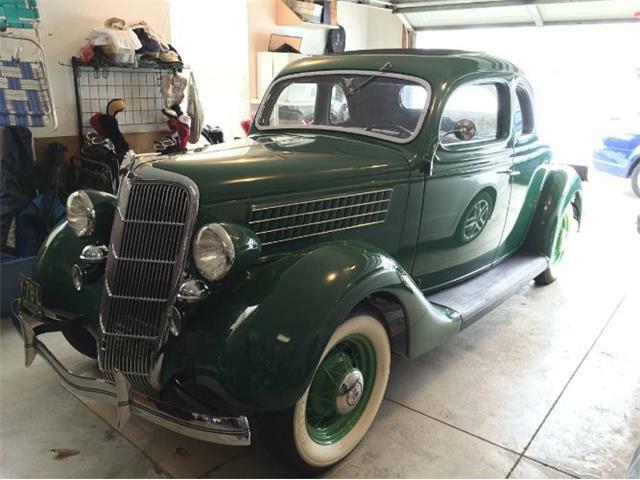 The decision can become even more difficult when it comes to a classic car from the 1930s that has been reduced to a limited quantity over time. Fortunately, modern alternatives exist. 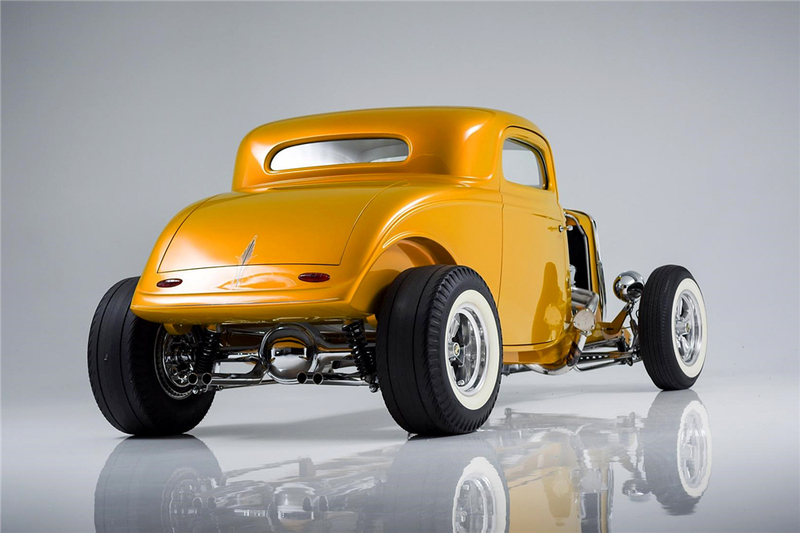 Rick Dore has been working with classic cars since the early ‘90s and specializes in conceptual styling to completed vehicle transformations from start to finish. 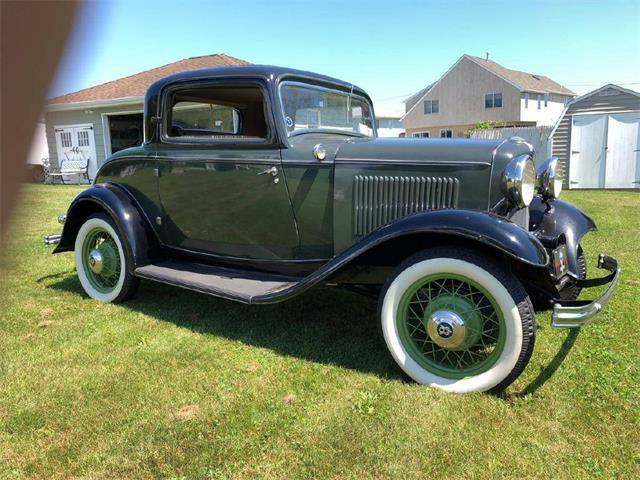 One of his creations known as the “Screamin’ Kat” is a 1933 Ford 3-window custom coupe being offered without a reserve at Barrett-Jackson’s inaugural Northeast auction. The Kat is based on a fiberglass reproduction body shell. 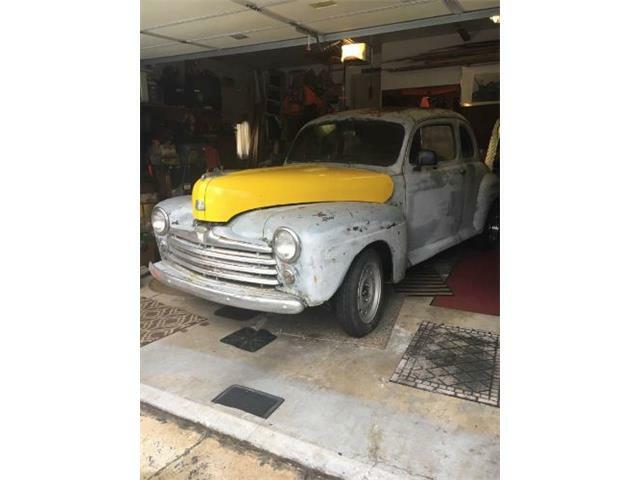 Dore is known as a host of the 2014 Discovery Channel reality series Lords of the Car Hoards, in which Dore scours the country to unearth and rebuild cars and help car hoarders thin out their stockpiles of classic cars. Dore has been working with classic cars since the early 1990s with his early career spent in Arizona, where he styled and built a large collection of top award-winning custom cars. 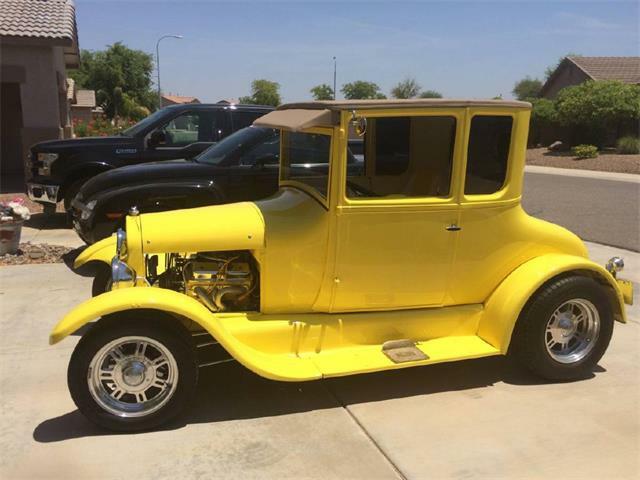 Dore and his custom car business, residing in California, continue to produce one-of-a-kind dream cars. 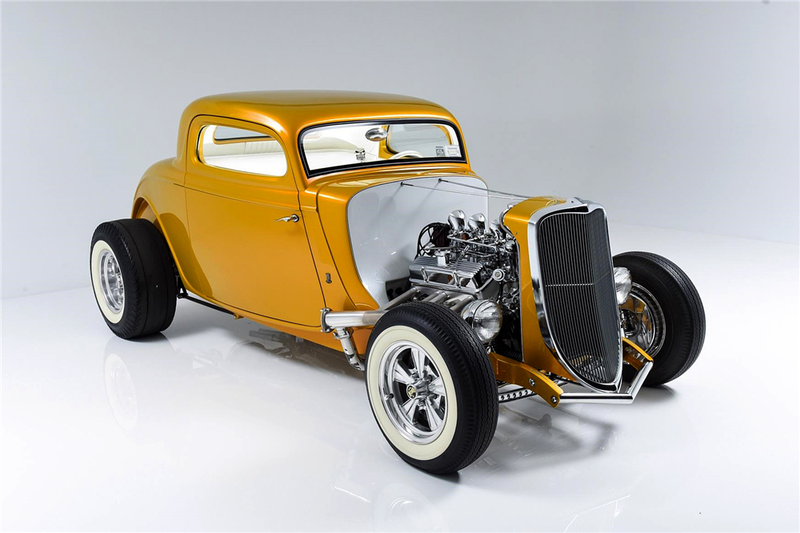 Dore’s custom builds have been featured on the covers of Hot Rod, Street Rodder, Custom Rodder, Rod & Custom Magazine, Rodder’s Journal and numerous other International publications. 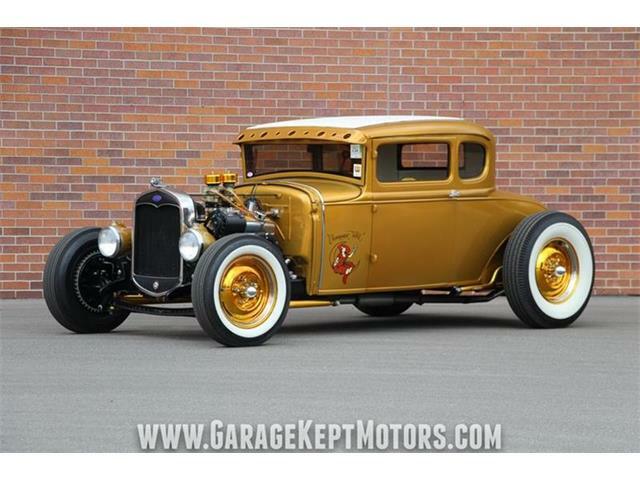 The shell of the ’33 Ford was created by Rat’s Glass and was hand-massaged by Dore’s crew at Squeeg’s Kustoms. The car rides on a modern chassis by TCI and features So-Cal front disc brakes, Super Bell I-beam front axle, TCI hairpins and TCI 4-link rear suspension. 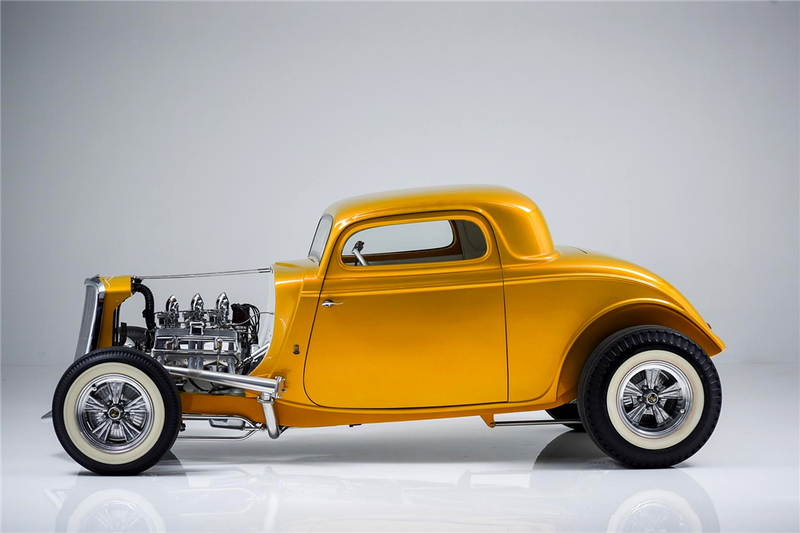 Rather than utilize a vintage Ford of its flathead V8, transmission and delicate torque tube banjo rear axle, Dore and his team chose a modern Chevy 350 with Vintage Speed triple-carb induction to power the hot rod. 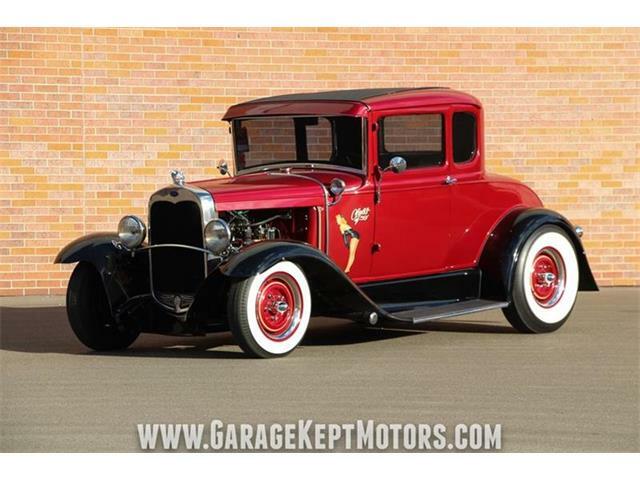 The engine is mated to a 700R4 automatic overdrive transmission and the car features a chromed Ford 9-inch rear axle housing. 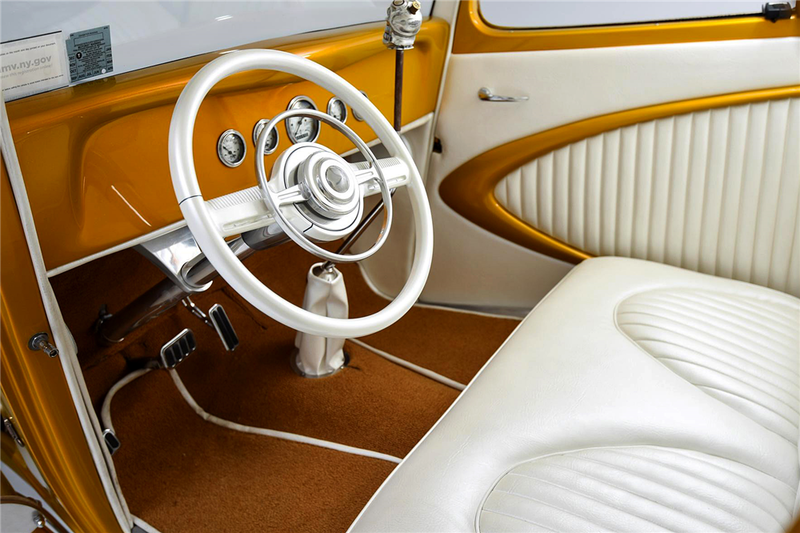 While the car is has modern updates and hot rod mods, the car retains a classic look with its Italian White Pearl Naugahyde interior by Brian Cline complete with gauges by Stewart Warner. 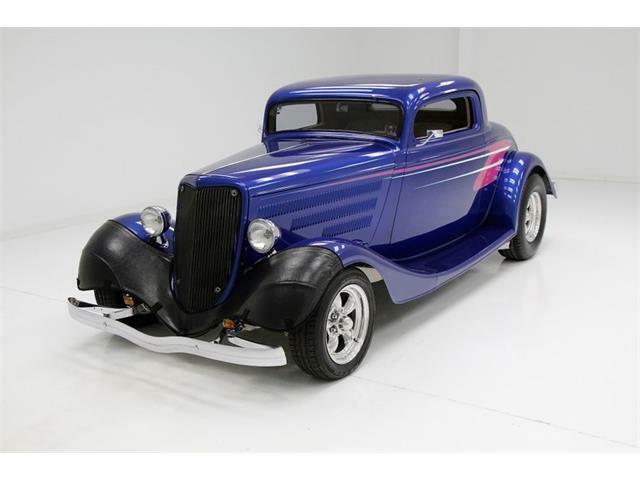 The 3-window coupe sits on polished Radir wheels and Coker retro-look tires that complete the look.